TCPPA Holiday Party & David Award. 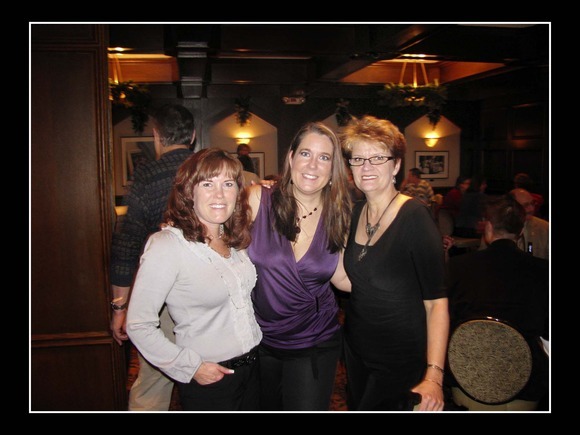 Monday night was the annual TCPPA (twin cities professional photographers association) Holiday Party. Those of you who are familiar with me know that last year I served as President of the TCPPA, so this year as past-president it was my honor to give the David Award! The David Award is given to an individual who has given their time above and beyond the call of duty. My mentor and dear friend, Diane Hagler , was this year’s recipient for her years of service to the organization. It was such an honor to give it to her, and she had NO clue! I conspired with her employee, Debby, to help me get her to the party! 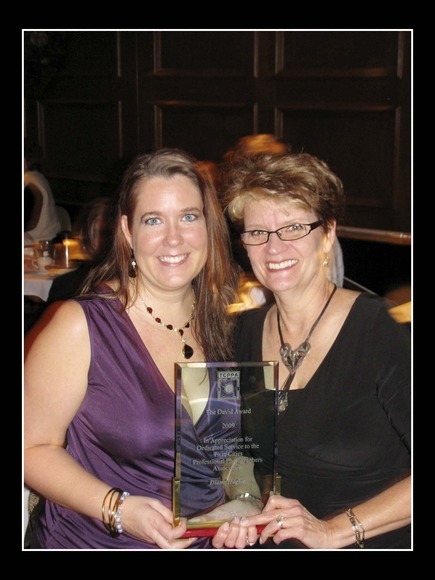 Below is a photo of me and Diane with her award, and of Debby, me and Diane! What a FUN night we had!!! Posted in Uncategorized | Comments Off on TCPPA Holiday Party & David Award.